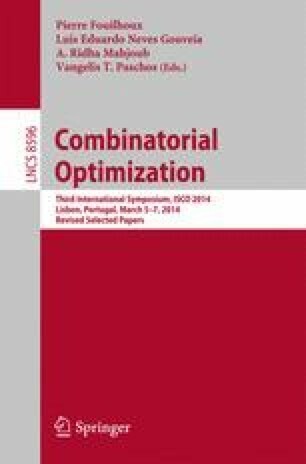 We present a fast branch-and-bound algorithm for solving convex quadratic integer programs with few linear constraints. In each node, we solve the dual problem of the continuous relaxation using an infeasible active set method proposed by Kunisch and Rendl  to get a lower bound; this active set algorithm is well suited for reoptimization. Our algorithm generalizes a branch-and-bound approach for unconstrained convex quadratic integer programming proposed by Buchheim, Caprara and Lodi  to the presence of linear constraints. The main feature of the latter approach consists in a sophisticated preprocessing phase, leading to a fast enumeration of the branch-and-bound nodes. Experimental results for randomly generated instances are presented. The new approach significantly outperforms the MIQP solver of CPLEX 12.4 for instances with a small number of constraints.